Avanti products is the leader in institutional value. From the Hotel room to the Dorm Room we have the right product at the right price for you. 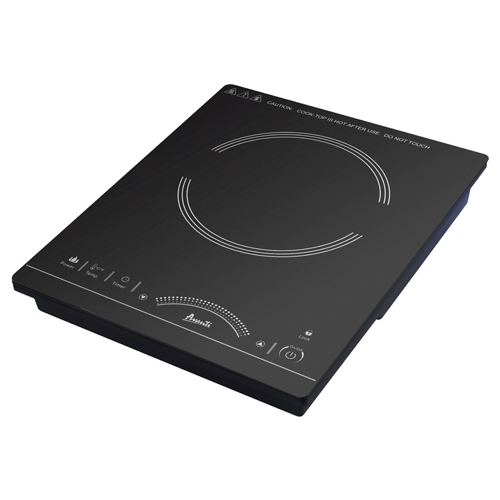 Electric induction elements provide best cooktop performance, safety and efficiency. Unlike other electric elements, induction elements provide the precise temperature control of gas burners for gourmet cooking. Turning the dial down, the heat energy to the pan immediately decreases. Magnetic waves have no effect on skin or anything other than iron or steel. If the pan is accidentally removed from the cooktop, no more heat is produced. 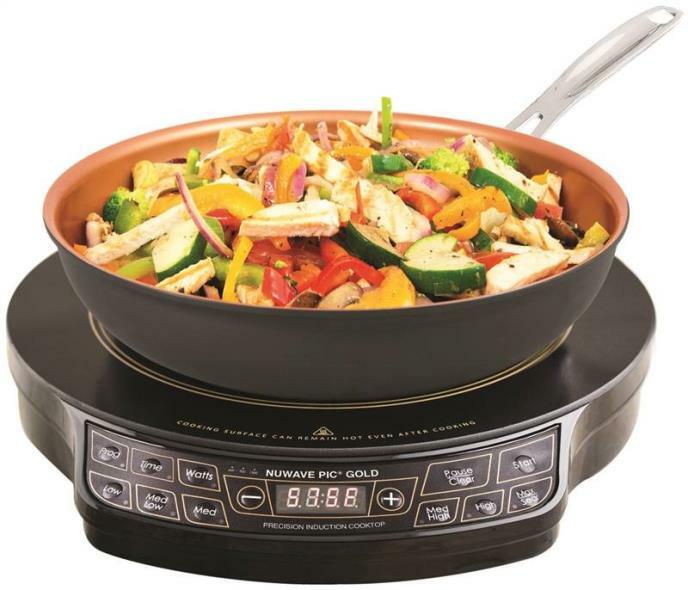 The Avanti Induction Cooktop is the perfect solution for all your cooking needs. Compact enough to fit unobtrusively on your kitchen countertop, the IHP1800L1B-IS is the perfect option for when large stove cooking just isn't convenient. There is zero time waiting, as the heat transfers automatically to cookware. 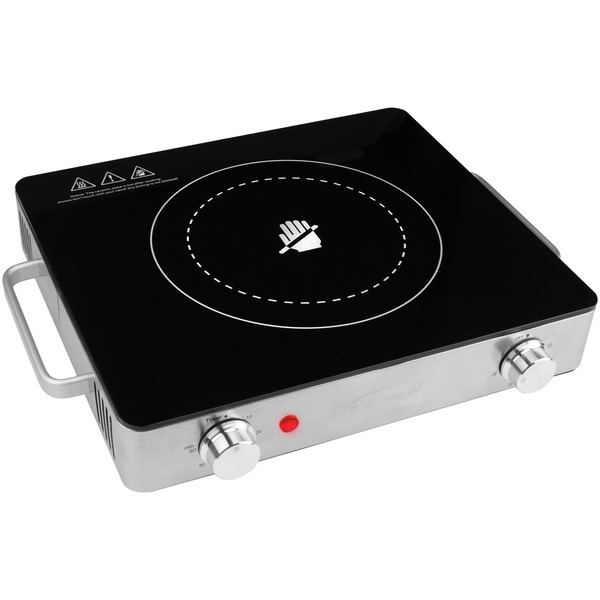 Additionally, this Avanti Induction Hotplate has an automatic sensor to let you know if your cookware is compatible, thus saving you from an unpleasant cooking experience. 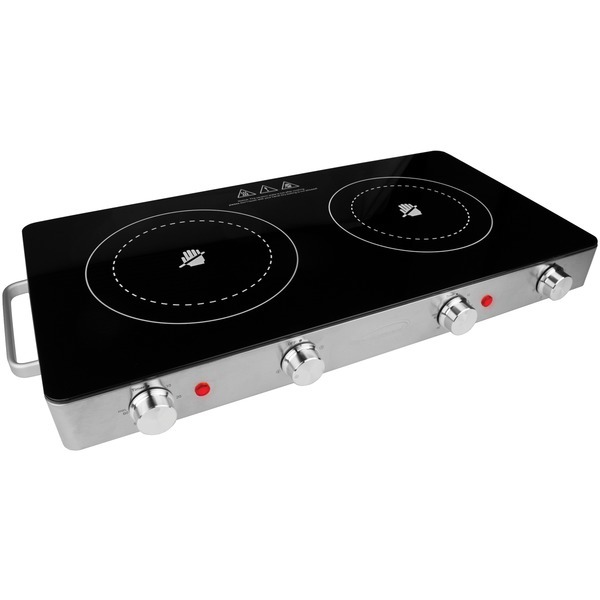 Moreover, this cooktop is energy efficient, using 25% less energy than standard electric hotplates. The IHP1501 also comes with a skillet, enhancing the range of use for this quality Avanti hotplate. Powerful 1800 Watts>Portable, Safe, and Convenient>Fast and Easy Operation>Unique Modern Design Touch Control>Six (6) Preset Temperature Settings>Cook by Wattage or Temperature>Full Range Temperature Control Adjustable between 140? and 460?F>Timer (2 Minutes 59 Seconds)>Cookware Compatibility Sensor>Auto-Shutoff Safety Sensor>Easy Clean-up This item cannot ship to APO/FPO addresses. Please accept our apologies. Works as a banquet/catering warming station among other functions. Can be used for transporting or storing your pic2 in hotels, dorms rooms, family gatherings, your boat, RV, office lunchrooms or anywhere else you travel. Offers temperature control, adjus table in 10-degree increments. Features 6 different pre-programmed temperature settings. Automatic shut-off, 52 different temperatures, uses up to 70-percent less energy, lightweight and portable, precise temperature control, 12� heat-resistant glass cook ing surface, 100 hours max programmable time, delay and sear function. Comes with quick & easy cooking guide, instructional DVD, complete manual & cookbook, Duralon 9" ceramic non-stick coating fry pan that can also be used on electric and gas stoves and carrying case. Specifications: 4.5� L, 12� W & 2.5�H, 1300 watts, 10.8 amps, minimum setting of 100-degree F and an upper limit of 575-degree F (sear) temperature setting. This item cannot be shipped to APO/FPO addresses. Please accept our apologies We do NOT provide any installation services nor removal of old appliances. Delivery for large items is curbside only. 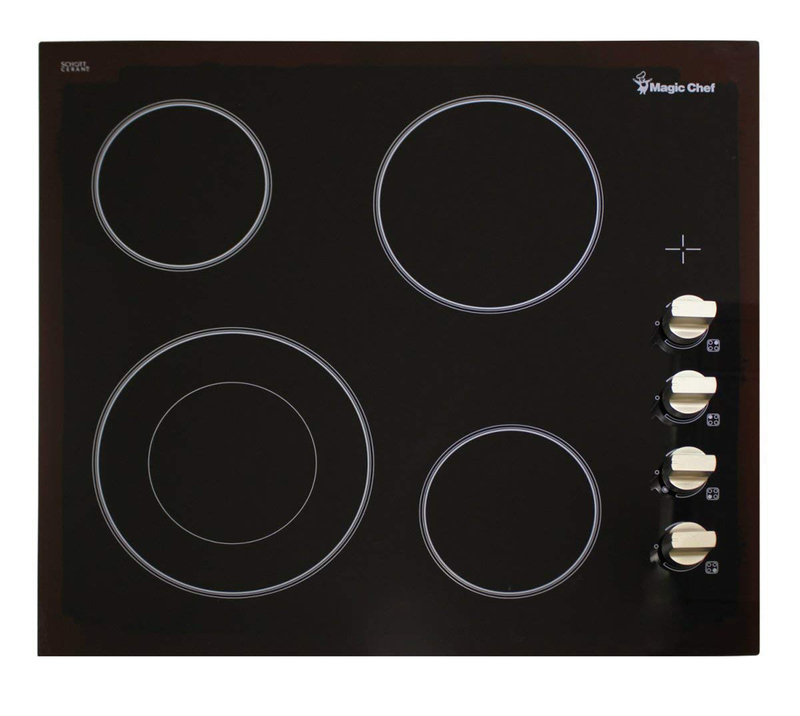 "Induction cooking is entirely different from all other cooking technologies. Induction uses an electromagnetic field to make the container itself generate the heat. The new PIC 200 is packed with convenient features. Key product features include: Portable so users can take it anywhere Sleekly modern with a black and stainless finish Dual burners Powerful 1800 watt output Handy size: 2.28 inches high x 21.2 inches wide x 13.8 inches deep Weighs less than 13 pounds Can be used virtually anywhere with electricity Timer function Automatic turn off (prevents overheating) 6 foot electric power cord (110v 60Hx 15A) One-year parts and labor warranty Features FreeStanding Dual Burners Touch Controls 12 Heat Levels with timer Handel for easy portability"